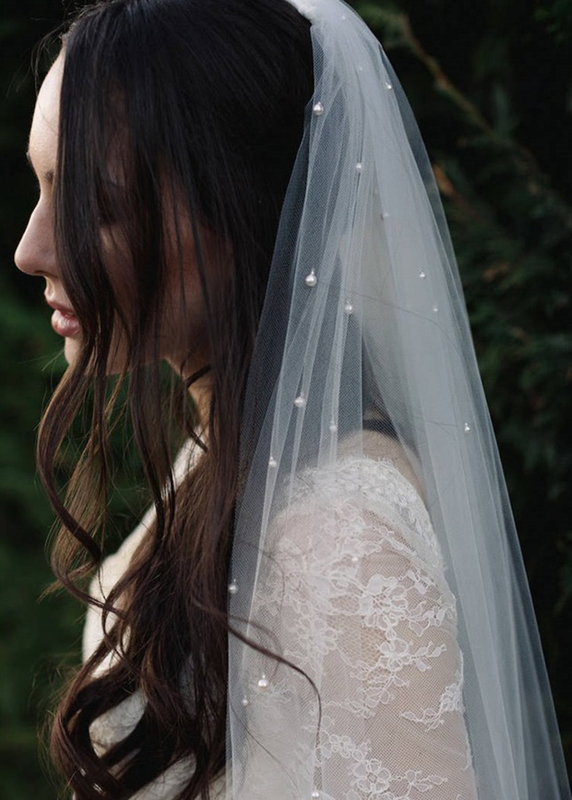 Searching for ways to save money on your wedding? 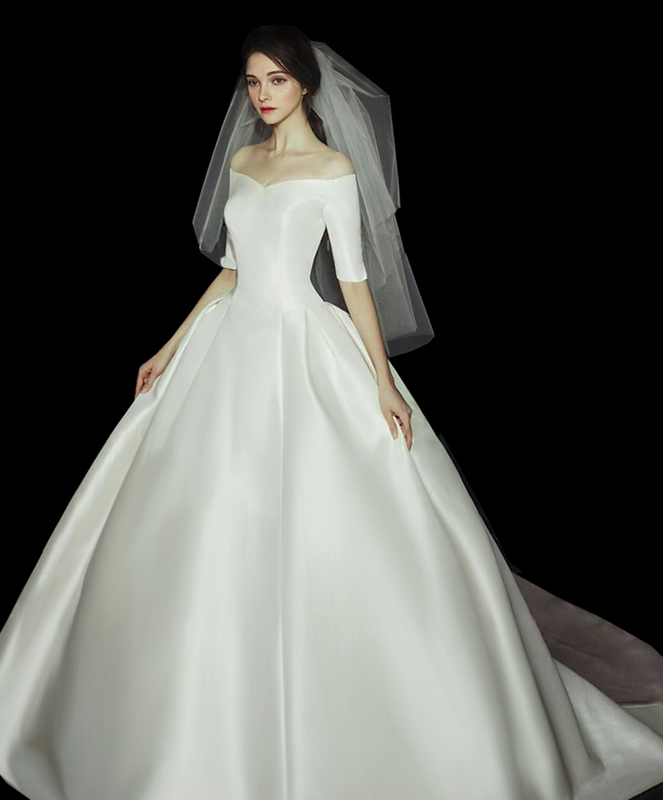 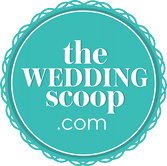 In this series of articles, which aims to help you save tens, hundreds, or even thousands of dollars on your wedding, The Wedding Scoop looks at some popular wedding trends and themes, and shows you how you can shop for them on Taobao. 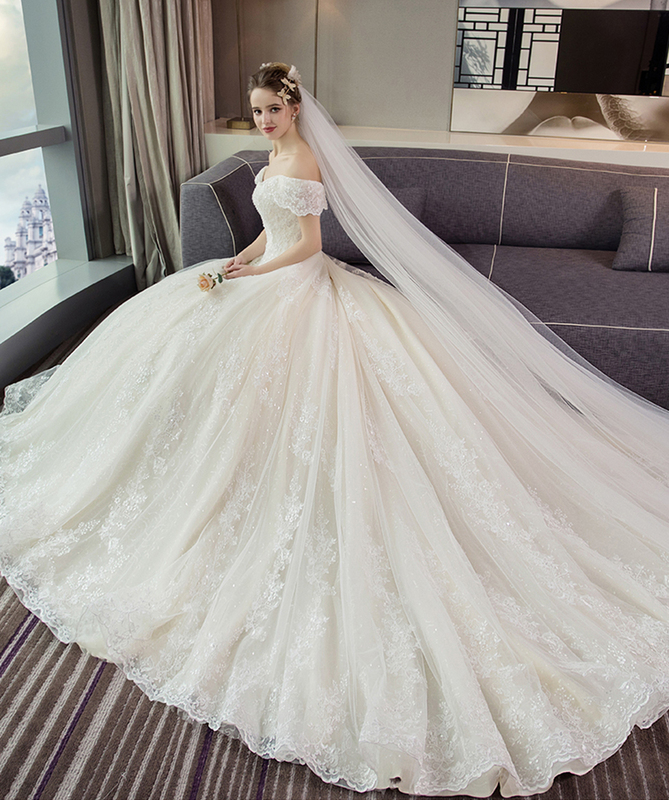 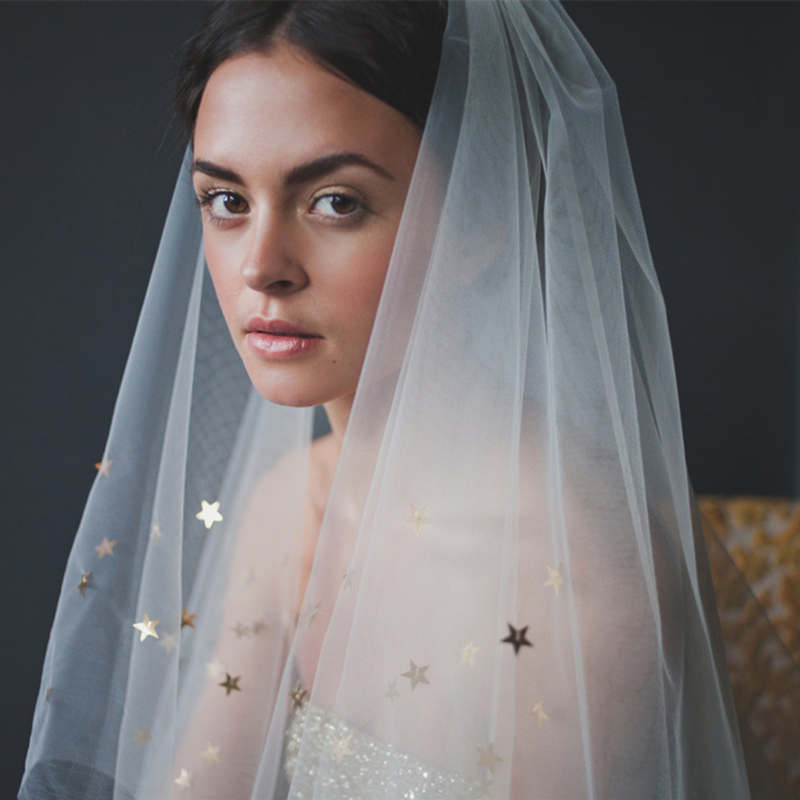 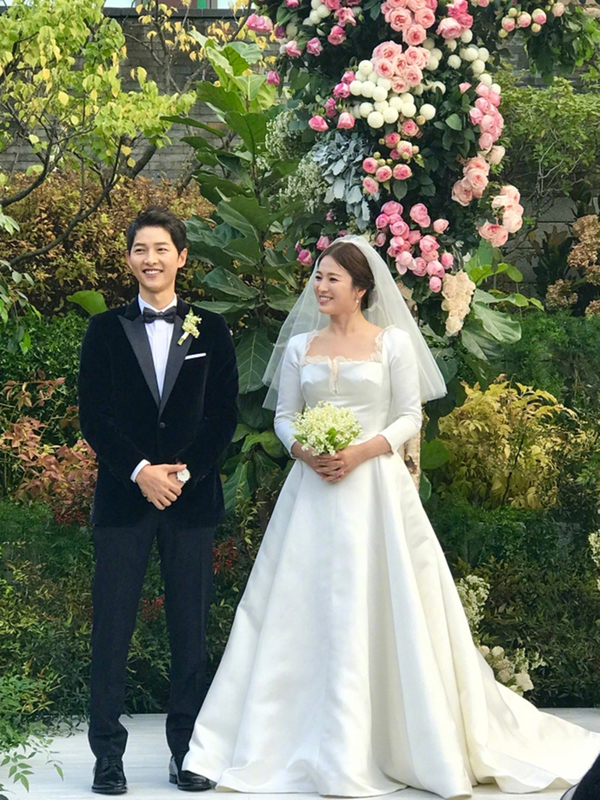 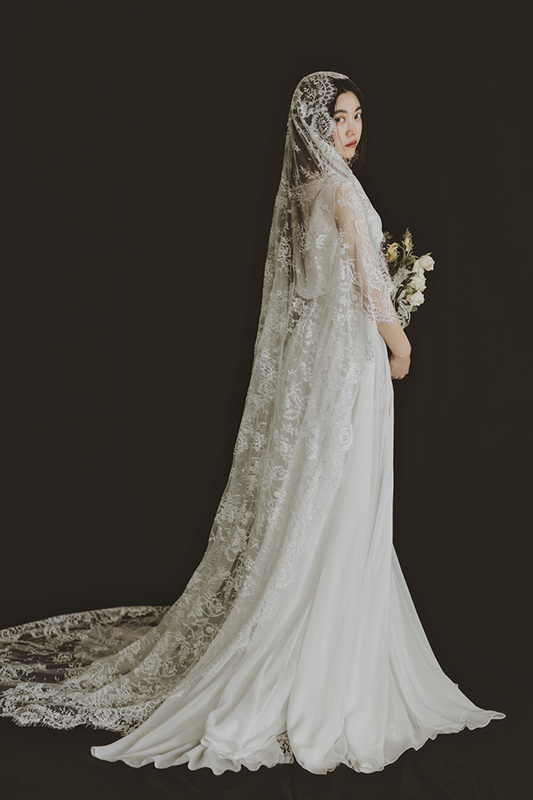 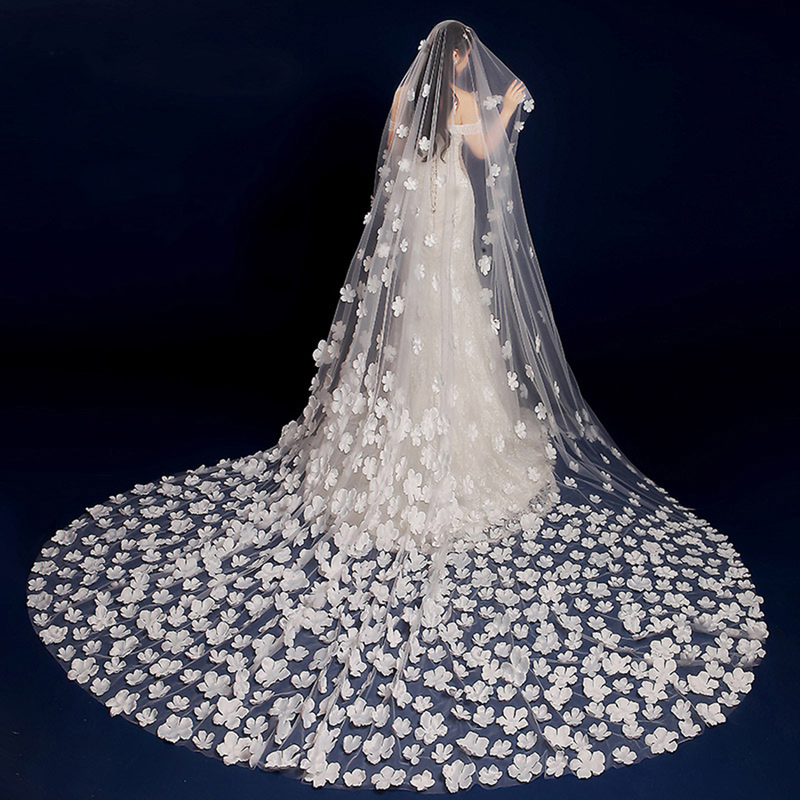 From affordable wedding dresses to wedding decorations, learn how to achieve your dream wedding on a budget in Singapore, Malaysia, Southeast Asia and beyond. 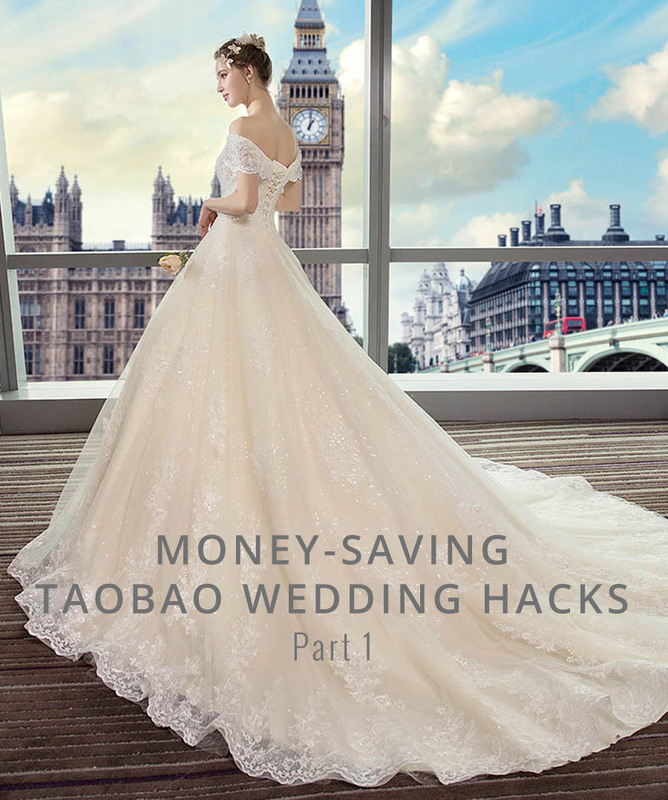 Stay tuned to The Wedding Scoop for more money-saving Taobao wedding hacks!